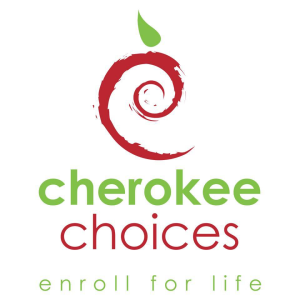 Register for Cherokee Choices Mother's Day 5K today! The 2019 Mother's Day 5K Run/Walk returns to the Kituwah Mound also known as the Mother Town. Hosted by Cherokee Choices, the course has a bit of everything - road, farm road, and trails - offering a complete review of the historic site. The course is perfect for seasoned runners, first timers, and walkers. Cool shirts, great awards, and a great cause: all proceeds benefit the Maverick’s Tsalagi Sunshine Group . Download a race flyer here. The Mother's Day 5K Run/Walk is a benefit for the Maverick’s Tsalagi Sunshine Group. MTS provides care packages to children and families who experience extended hospital stays, as well as providing awareness, encouragement, comfort, and uplift the spirit of those in need. 100% of the money raised by the Mother's Day 5K Run/Walk support these programs as well as funding future fundraisers. Please support the MTS by adding a donation to your registration or click on the DONATE button above.